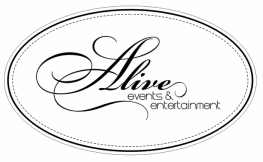 Alive Events and Entertainment elevates the sound experience of corporate, fashion, private, and wedding events and destination venues. Our lineup of A-list DJ talent and distinguished musicians deliver professional performances and superior sound experiences tailored to our clients’ special occasions. From black tie affairs at San Francisco’s City Hall, Bentley Reserve and Flood Mansion to Wine Country weddings, Alive Events and Entertainment provides the perfect music solution to elevate the experience. Alive’s portfolio ranges from center-stage performances with Aerosmith and Thievery Corporation to providing the musical backdrop of San Francisco’s hip urban eateries and nightlife venues. 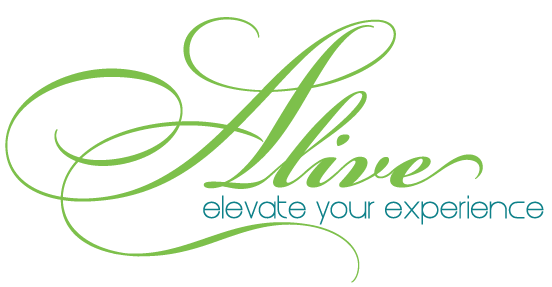 Some of Alive’s clients include: Bank of America, City of San Francisco, Diesel, EA Sports, Google, Hartmann Studios, Onlive, Oracle, RIM, San Francisco Symphonix, The Black and White Ball, The Gap, The Getty’s, and The Susan G Komen Foundation.